There is also other general health information for owners of all dogs, not just Soft-Coated Wheaten Terriers. You will also find information about, and how to take part in the Worldwide Soft-Coated Wheaten Terrier Health Survey 2018. Scroll down to see the sections one by one. One of the topics which concerns many dog owners is how to prevent and control intestinal worms and external parasites like fleas and ticks. 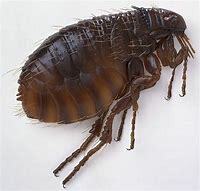 Most dogs will suffer from one of these at some time in their lives; it’s important to mention at this point that although parasites will infect healthy dogs, they really flourish when they attack and colonise weak and sick animals. The principal thing you can do for your dog to prevent infestation is to ensure he or she is as strong and healthy as possible. Diet plays a vital role in this process and foods which are as close to a natural diet as possible, with a minimum of highly processed ingredients will help to build and maintain a strong immune system. Worms in particular, thrive in the environment created by the sugars and carbohydrates found in the inferior quality kibbles. It is most important to keep your pet free from infection because some of the parasites which infect dogs and cats can be passed on to you and your children where they can lead to health problems including blindness. Never leave your dog alone in a car on a warm day. Even on a cool day outside, if it is sunny, temperatures inside a car can rise significantly higher in a very short space of time. This can easily kill a dog. 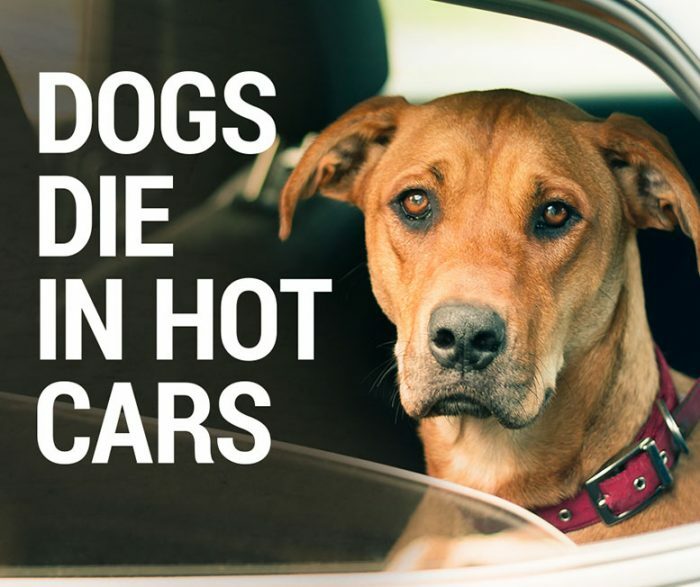 Please read the advice leaflet, Dogs Die In Hot Cars ,which gives more advice and the dangers involved, and explains what you should do if you see a dog in distress in a hot car, and how to provide emergency first aid for them before seeking urgent veterinary help. 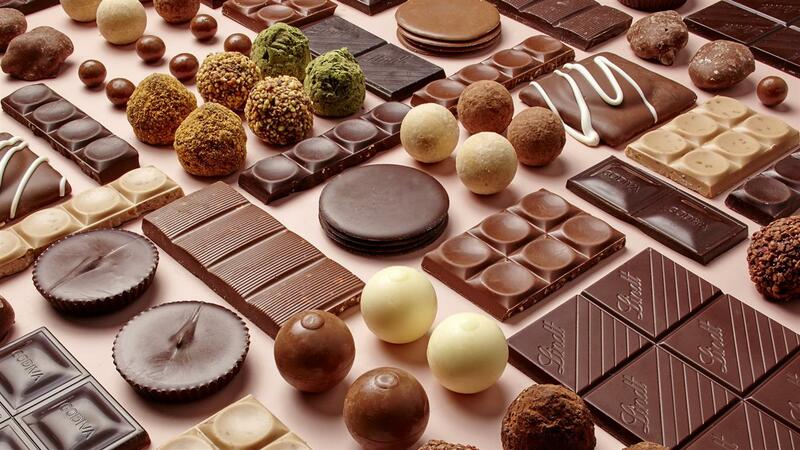 Dogs cannot eat all the types of foods we humans can. Some foods are unsafe and can cause mild symptons of illness in dogs, but others others can kill a dog. We all love to see plants and flowers around our home and garden. A bunch of flowers in a vase can brighten a room. 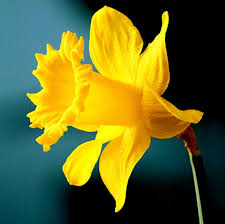 A patch of yellow daffodils in the garden, gently nodding their heads in the breeze on a bright, sunny spring day look wonderful. But have you ever wondered just how safe these plants are for our dogs? It might surprise you to know just how many plants and flowers, commonly seen in our homes and gardens, are poisonous to dogs. When your dog is in pain, your first instinct as a caring owner will be to try and relieve him of it. If you know that a simple muscle strain or bruising is the problem, you may be reluctant to pay for a veterinary consultation. It is quite common to hear people say that it’s okay to give your dog human medicine such as painkillers, so long as you give a child’s dose or less. However, this is not true, and this misconception could sentence your dog to permanent damage to his organs or even a painful and unnecessary death. 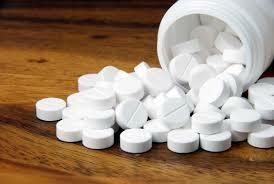 It is important to always seek veterinary advice on any medication you give to your dog. * Would you know how to treat a dog with Heatstroke? * What would you do if your dog was bitten by an adder when you were out on a walk in the countryside? * What if he cut his paw and you needed to bandage it – could you do it? Would the bandage stay on? Whilst expert veterinary advise MUST always be sought for serious injuries, or illnesses, sometimes we need to control the immediate aftermath of an injury, or health problem, before getting the dog to the vet as quickly as possible. Attending a specific first aid course for pets is an excellent way to get to know just what to do in an emergency, so that you can provide the correct first aid treatment to an animal, before seeking the expert advice of a vet. Many veterinary practices hold their own first aid courses for pet owners these days, so why not ask your vet if they do or know of somewhere else that does locally. Otherwise there are several other organisations that you can find on line who also run courses. It is worth just spending a day getting to know some of these first aid skills. It could save your own dogs life one day! Important – This information is for Wheaten Terrier owners anywhere in the World! Please take this survey for any Wheaten Terrier you own, or have owned, since 2000. Message from: The Soft-Coated Wheaten Terrier Club of America, Inc. The Soft Coated Wheaten Terrier Club of America is dedicated to preservation of the Wheaten Terrier. We are reaching out to all owners of Wheaten Terriers worldwide to participate in an overall Health Survey specifically designed to identify any significant health or temperament concerns in the breed. With your assistance, we will determine the overall health of the breed and prioritize future research. We hope that you will partner with us in this exciting endeavor. “OFA offers breed surveys for a number of breed parent clubs. 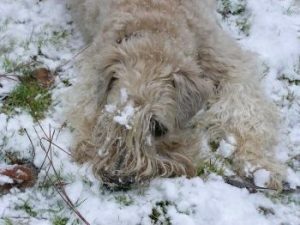 Please complete the survey once for each Wheaten Terrier (purebred only, no mixes) that you have owned between 2000 to the present, living or dead, healthy or with health issues. At the end of each survey, click “Finish” and then, if reporting more than one dog, simply take the survey again. The survey should take about ten minutes but be sure you have the dog’s health records at hand when you begin. Health Survey page on the OFA website https://www.ofa.org/health-surveys and select ‘Soft Coated Wheaten Terrier’ from the list.